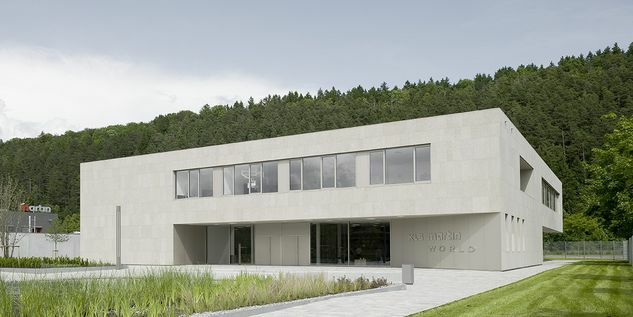 This family-owned company, located at Mühlheim an der Donau near Tuttlingen (Germany), was founded in 1896 and is currently managed by family members of the fourth and fifth generations. Originally a clock-maker, the company soon switched to manufacturing surgical instruments. Nowadays, the company has become a leading high-tech firm working closely with medical specialists to continuously optimize its medical technology solutions across the board – in quality, function, precision and service. Today, the company's research and development focus is on implants and operating lights. Important innovations include distractors, which enable guided bone growth for regeneration and the healing of serious injuries and deformations. The innovative SonicWeld Rx® ultrasonic procedure and resorbable implants that eliminate the need for a second operation and reduce stress on the patient. Or the holistic Individual Patient Solutions, which bring the virtual work flow into clinical reality and enable customized implants for patients. The company has an impressive production depth paired with a broad expertise in materials. The production capacities extend from traditional metal-working processes such as milling and turning to coating technology, surface machining and new shaping processes such as injection molding and additive manufacturing. 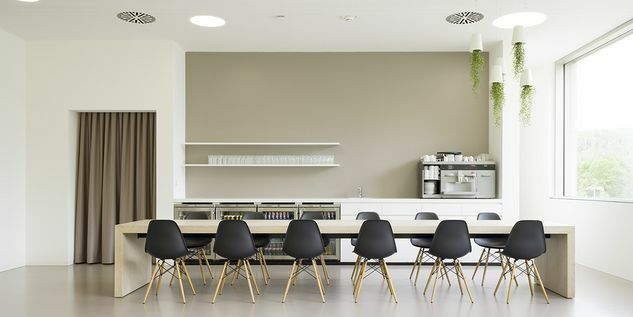 The company works with traditional materials such as titanium and steel and also with resorbable and non-resorbable polymers and polymer compounds. 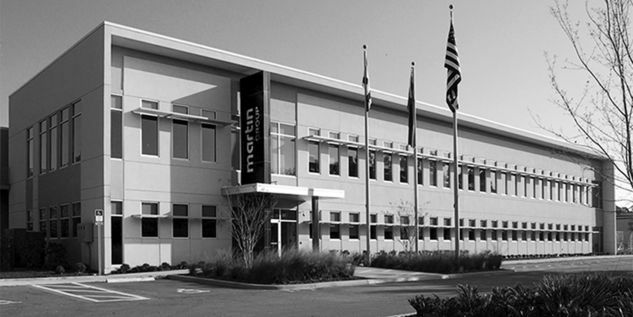 KLS Martin Manufacturing LLC in Jacksonville, Florida, is the company's first production facility for implants outside Germany. It focuses on the production of patient-specific implants using additive manufacturing processes. The company was established in 2016 and it is a subsidiary of Karl Leibinger Medizintechnik. KLS Martin Malaysia is the company's first production facility for surgical instruments outside Germany. The company was established in 2016 as a subsidiary of Karl Leibinger Medizintechnik. 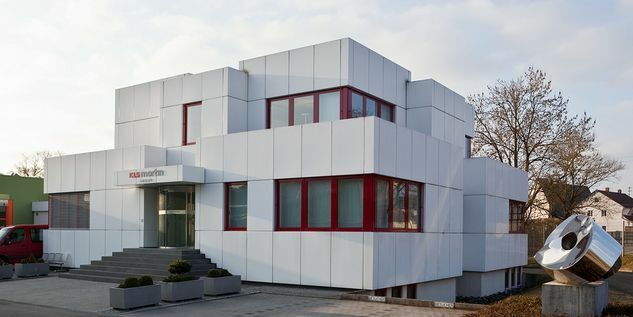 KLS Martin GmbH + Co. KG in Freiburg has been part of the KLS Martin Group since 2004. The company has a long tradition in the field of electrosurgery. The first electrosurgical instruments were manufactured as long ago as 1922 – at that time under the name of Fritz Hüttinger. The company started the development of medical laser systems in 1993. Today the company combines highly specialized engineering expertise in the two fields of electrosurgery and laser surgery. 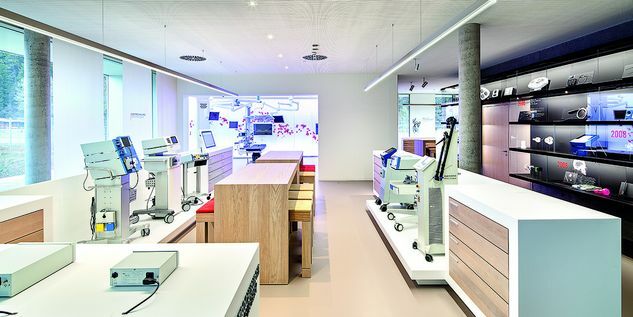 The company has made a name for itself in hospitals, in particular with the Limax® laser for surgery of metastases and re-usable systems for vascular sealing. 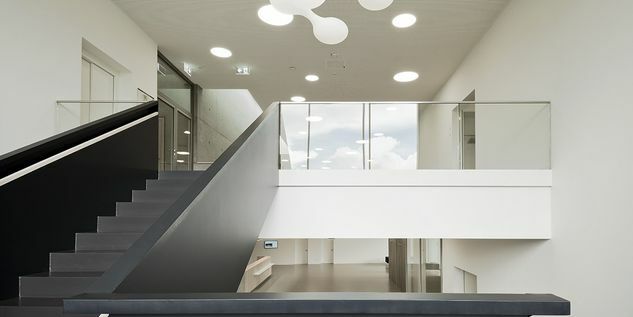 Innovation at KLS Martin GmbH + Co. KG is generally the result of the interplay of very different influences and suggestions. Cooperatively developed by KLS Martin engineers, prominent medical professionals, research institutions and industry. 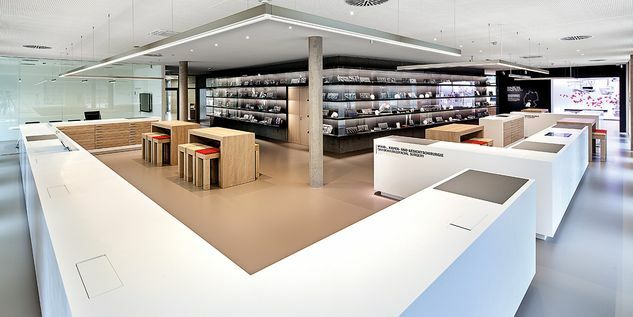 The company, based in Tuttlingen, was founded in 1884 and has been continuously owned by the Stuckenbrock family since then. In its early years the company operated under the name of Karl Vögele, the great-grandfather of the current CEO, and it was a manufacturer of scalpels and other surgical blades. 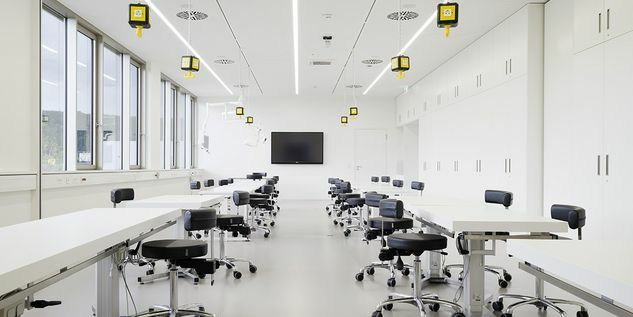 Since then, the range of products has expanded to include not only scalpel blades and single-use scalpels but also accessories for HF surgery, trolleys, instruments for dentistry and traumatology and implants. The major focus of the company is now on implants for traumatology, particularly for the upper extremities. Implants are designed and manufactured in-house from surgical steel, titanium and titanium alloys on state-of-the-art lathes, milling machines and multitasking machines. Joint replacements for finger and hand joint implants are also manufactured from ceramics and polymers. Ixos®, an advanced system for radius fractures, the most common fracture in the human body, is one of the most important products manufactured by the company. The system is supplemented by HBS, a minimally invasive system for scaphoid fractures. Stuckenbrock Medizintechnik GmbH manufactures a finger joint replacement and an ulnar head prosthesis for arthritic changes in the region of the hand. Rudolf Buck was the initiator and one of the founders of Gebrüder Martin in 1923. His own company, established in 1928, manufactures specialized products for the group. 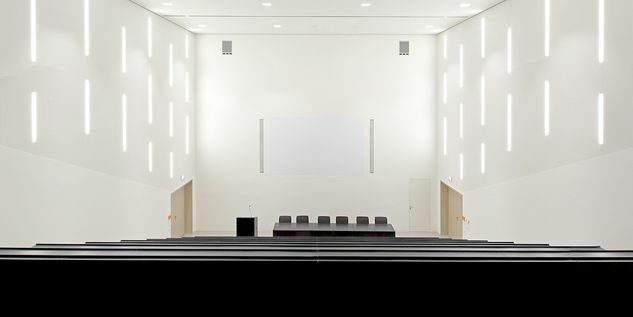 The company has been in a new building at Mühlheim since 2007. 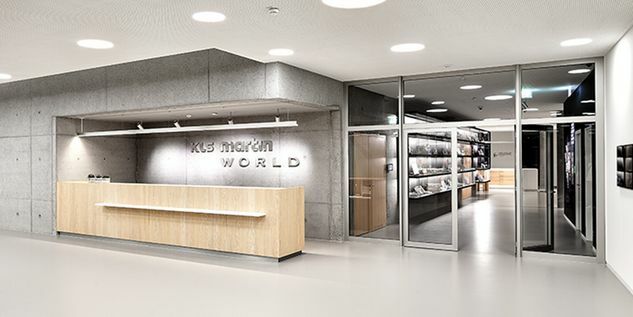 Our training and exhibition center KLS Martin WORLD in Tuttlingen creates the setting for new ideas and innovations as well as the basis for training our customers and employees at a high level. 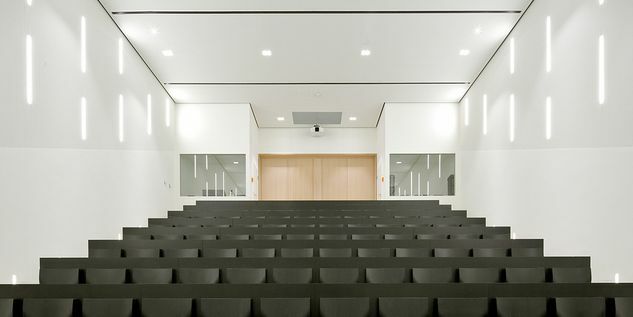 The building with a total area of about 350 square meters includes an auditorium with the latest media technology. An operating theater, workshops and a complete cleaning and sterilization unit are used for practical training. Gebrüder Martin is responsible for the marketing and distribution of the KLS Martin Group throughout the world. 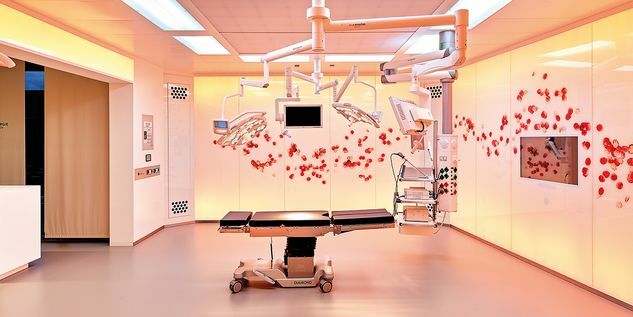 The product range includes implant systems, high frequency surgical devices, surgical lasers, sterilization containers, surgical lamps, surgical instruments as well as complete customized solutions for the operating theater. The company was established in 1923 and is now represented in more than 140 countries with a number of subsidiaries and agents. There are subsidiaries in Italy, Great Britain, the Netherlands, Japan, Australia, Brazil, Malaysia and India. There are representatives in Russia, China and Dubai. 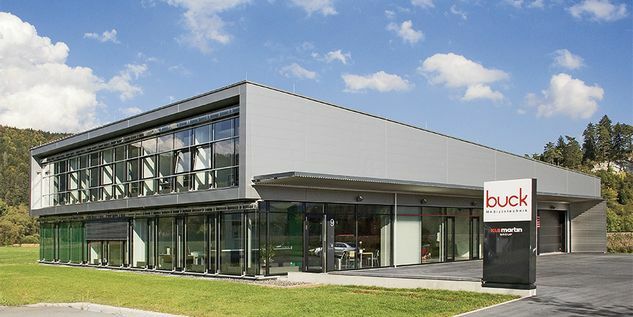 At the Tuttlingen site we have a shipping and packing center covering around 7,000 square meters with state-of-the-art logistics ensuring fast order processing and quick delivery. 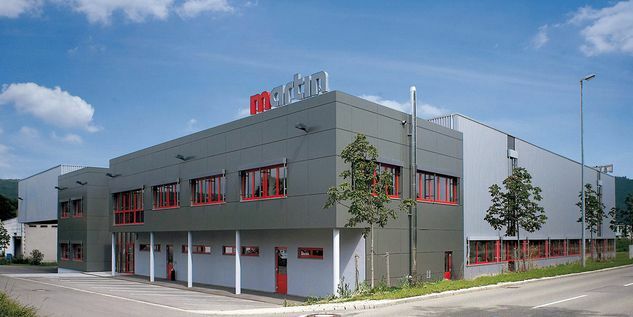 Martin Italia was established in 1992 as the first Gebrüder Martin subsidiary with its base in the Milan region. It is responsible for the marketing and distribution of our surgical solutions in Italy. KLS Martin LP was established in Jacksonville, Florida, in 1993 as a subsidiary of Karl Leibinger Medizintechnik. The company is responsible for the marketing distribution of specialized products for oral, orthodontic and maxillofacial surgery, plastic surgery and neurosurgery in North America. Nippon Martin was established in 1995 as a Gebrüder Martin subsidiary with its base in Tokyo. The company is responsible for the marketing and distribution of our products in Japan. Martin Nederland/Marned B.V. was established in 1995 as a Gebrüder Martin subsidiary with its base in Huizen near Amsterdam. It is responsible for the marketing and distribution of our products in the Netherlands. The company was founded in 2007 as a representative office of Gebrüder Martin. It is responsible for the marketing and distribution of our surgical solutions in Russia. In 2010 an agency of Gebrüder Martin was established in Shanghai to promote the marketing and distribution of our products in China. In 2017 this was converted to the subsidiary KLS Martin Medical (Shanghai) International Trading Co., Ltd. The company was founded in 2011 as a representative office of Gebrüder Martin. It is responsible for the marketing and distribution of our surgical solutions in the United Arab Emirates. KLS Martin UK was established in 2011 in the center of the town of Reading as a subsidiary of Gebrüder Martin. It is responsible for the distribution and marketing of our products in Great Britain. KLS Martin SE Asia was established in 2014 as a subsidiary of Gebrüder Martin. It is responsible for the marketing and distribution of our surgical solutions in South East Asia. KLS Martin do Brasil was established in 2014 as a subsidiary of Gebrüder Martin. It is responsible for the marketing and distribution of our surgical solutions in Brazil. KLS Martin Australia was established in 2014 as a subsidiary of Gebrüder Martin. It is responsible for the marketing and distribution of our surgical solutions in Australia. KLS Martin India was established in 2016 as a subsidiary of Gebrüder Martin. It is responsible for the marketing and distribution of our surgical solutions in India.